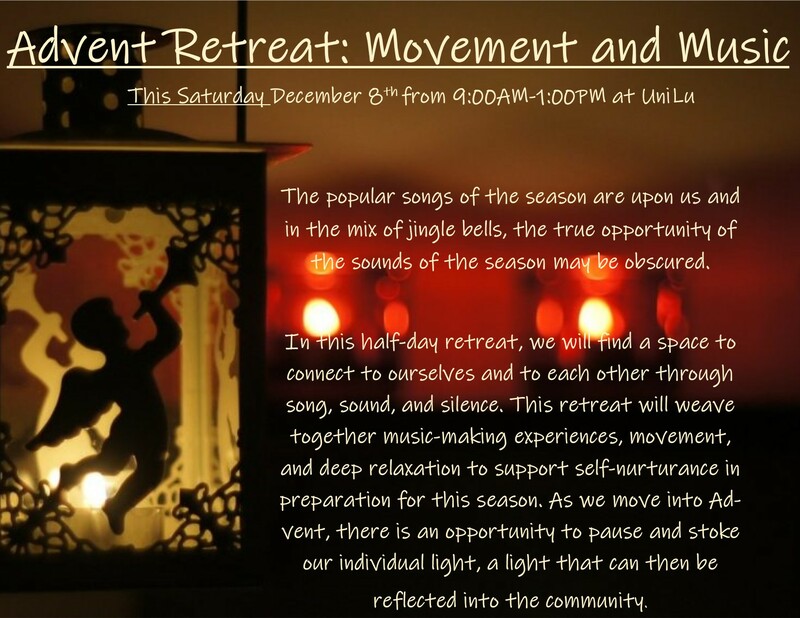 Advent Retreat: Music and Movement--TOMORROW! Jenny Borgwardt is a music therapist and yoga teacher. 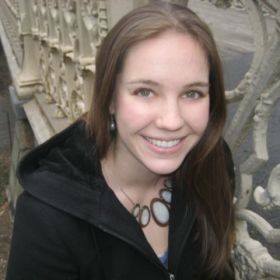 She received her master's degree in music therapy from Temple University and currently works as a hospice music therapist in Philadelphia. Jenny's current practice focuses on meaning-making and reconnecting with innate creativity. As a registered yoga teacher, Jenny aim's to provide space for introspection as well as an awareness of connection to community.